I use this PC for everything I do, that I cant do on a phone. I have no issues assembling the rig, the modular PSU was a plus even though the garage was more than spacious if it was not modular. The case window had a few smear/scratches on it, cant remember if I did it or out of box. The cable management was a breeze with all the routing options in the case. I could have skipped on the AIO cooler though, never see more than 1-2° fluctuation even under load. The only con that I can really give is that the ASUS Aura software has been problematic and the NZXT CAM software is not quite as trouble free as I would like the software running my cooling to be. Handles everything I need it to. 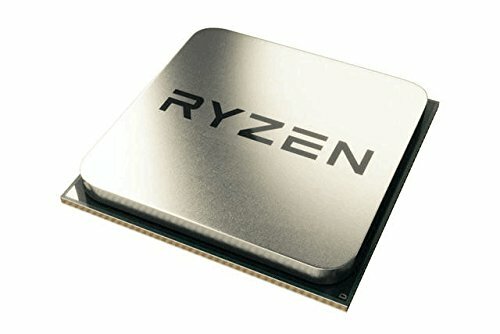 Will buy another Ryzen for next build. The hardware for this kit works wonderful, no fitment issues, super easy to install. The software CAM, on the other hand, is kind of sketch. Sign-in issues, freezes on startup, doesnt keep settings occasionally even with an account! All in all it works, I just hope NZXT gets their software figured out. Sweet looking mobo, does everything I need! No problems with it as of yet. Super speeds, amazing start up times when used as boot drive, just wished I would have bought a bigger one. Nice case to work in, did not find any sharp surprises. Plenty of room, cable management, and looks good too! That is one of the next steps. TBH I probably could have went with 2 more case fans and a block cooler rather than an AIO since I havent overclocked yet. And I have been seeing normal temps on GPU and CPU so I havent been in any huge hurry to get them just yet as I want to get a whole set for the case. 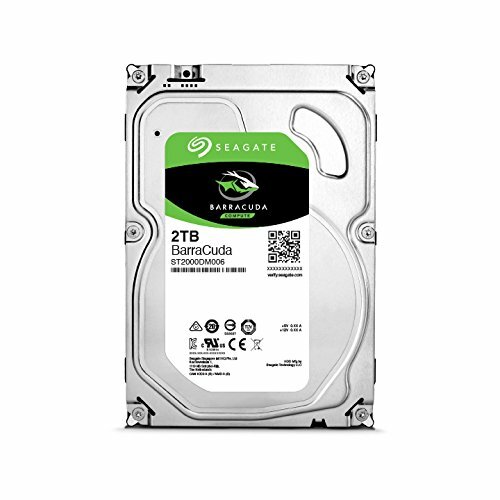 do you recommend Zotac ? Cant really say I recommend them since I have not been able to compare firsthand to other brands. But I have not had any issues with packaging, installation, and use.